Fresh Steam Carpet Care of San Bernardino, California eagerly supplies customers locally and in surrounding areas with a plethora of carpet care and related services. We are fully licensed and insured to provide our expert services at prices that are affordable. 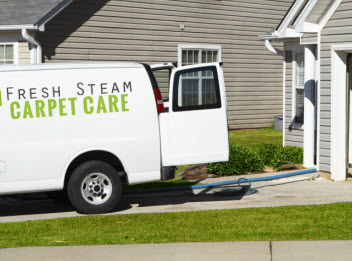 Fresh Steam Carpet Care technicians have the attributes and credentials required to conduct the services we offer and with the use of high-end products and equipment exclusive to licensed professionals, Fresh Steam Carpet Care can deliver maximum results for our valued customers. With Fresh Steam Carpet Care, you will find dedication to guarantee our services and incorporating friendly customer service and traditional values, you will join the Fresh Steam Carpet Care family. 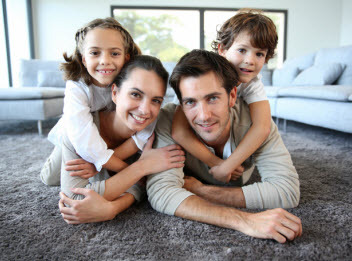 Fresh Steam Carpet Care offers area rug cleaning to our customers on the Greater San Bernardino, California area. Area rugs are more frequently placed in high traffic areas to protect the primary flooring from daily abuse. As a result, the area rugs will quickly accumulate dirt, dust and debris and often be blemished with spots, stains, and odors. Dropping the indoor air quality, agitating allergies, expediting deterioration, not to mention the eye sore it causes, your area rugs need a deep professional cleaning at least once a year. Though you may diligently care for your area rugs, after time, the particulates that have escaped the vacuum will build up and do a number on the area rug’s fibers. 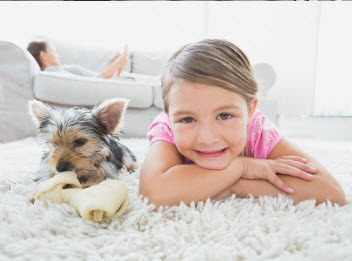 With Fresh Steam Carpet comprehensive area rug cleaning, we can get your rug fresh and vibrant again; absolving stains and spots, extracting the dirt and debris, and neutralize odors. If your Greater San Bernardino, California area rug is need of a professional area rug cleaning, contact Fresh Steam Carpet Care and our experts will get your area rug cleaned, sanitized, and deodorized.